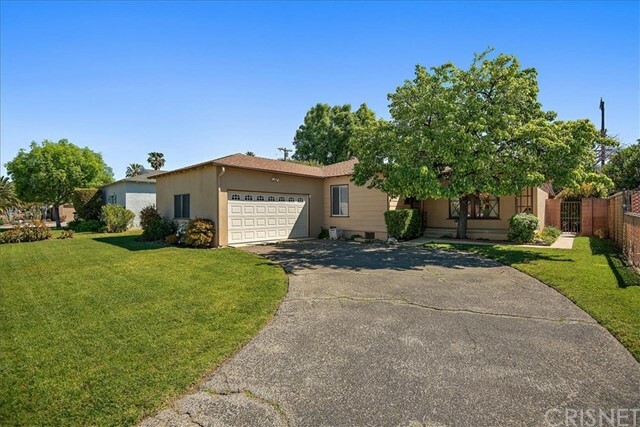 All Mission Hills (San F homes currently listed for sale in Mission Hills (San F as of 04/18/2019 are shown below. You can change the search criteria at any time by pressing the 'Change Search' button below. 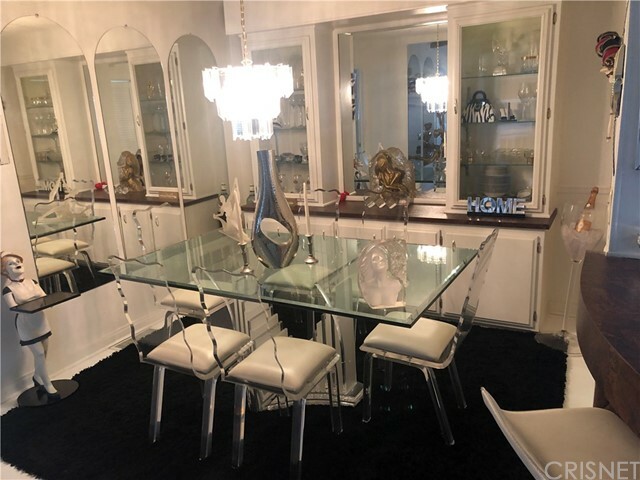 "Welcome to this gorgeous, highly upgraded 4 bedroom 3 1/2 bath home built in 2004 in a private, gated community, just minutes from brand new Olivo Shopping Center! 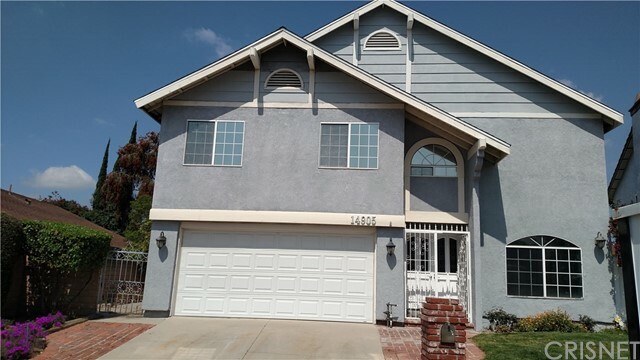 The beautifully maintained home has all of the modern touches that you are looking for. As you walk through the door, you'll find a formal dining room that is perfect for entertaining. Upon entering the kitchen, you will be welcomed by Italian granite counters, new stainless steel appliances, huge pantry, and a large kitchen island that opens to a spacious living area. When heading upstairs, you'll be greeted by 4 large bedrooms including a secondary master/in-law suite! The primary master bedroom is beyond spacious! It features an oversized walk-in closet with functional built-in shelving. The bath has been recently remodeled and features a Jacuzzi brand spa tub to help relax after a long day! Speaking of relaxing, the backyard has plenty of privacy and great sunset views! A home in this condition, at this price won't last long!" "Range priced. 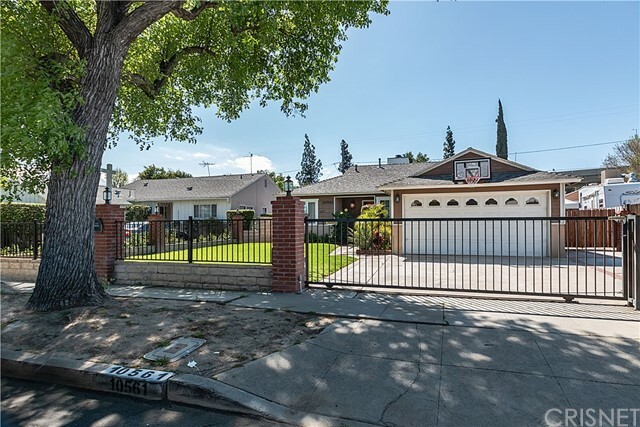 Seller will entertain and respond to all offers between $539,000 & $589,000. 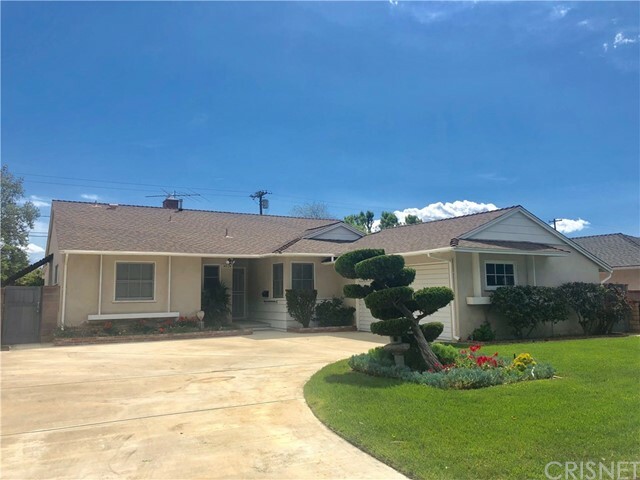 Incredible opportunity to make this picture perfect Mission Hills property your own! This charming home has stunning curb appeal with extensive use of brick accents on the facade and front porch. 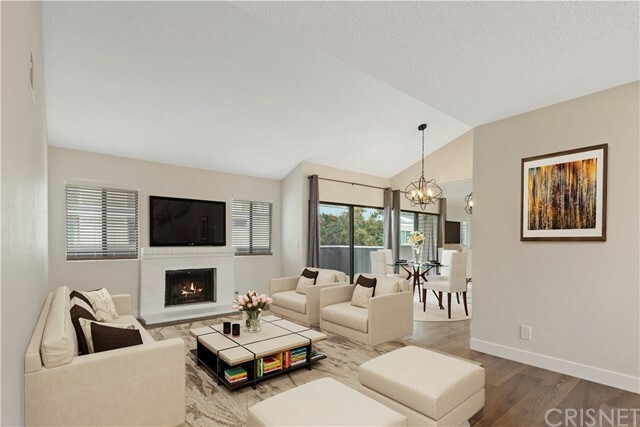 This home features a highly desirable open floor plan with an expanded living room accented by a custom fireplace and opens to the dining room. The updated kitchen has quality cabinets, appliances and breakfast nook perfect for family meals! Originally a 3 bedroom home that has an added room at the back of one of the large bedrooms which is perfect for an office, nursery or 4th bedroom and has a separate entrance. 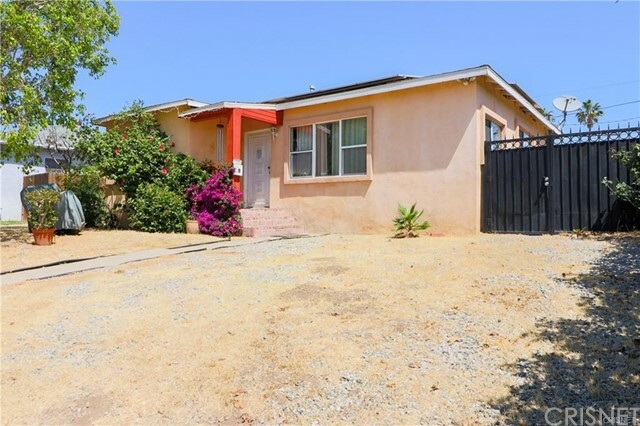 There are 2 additional bedrooms and a centrally located remodeled bathroom which features a newer vanity, reglazed shower, separate tub with custom glass door. There is an indoor laundry room conveniently located next to the updated powder room. The rear yard is perfect for entertaining and offers plenty of privacy with mature landscaping, gazebo, oversized firepit, storage shed and grassy area. 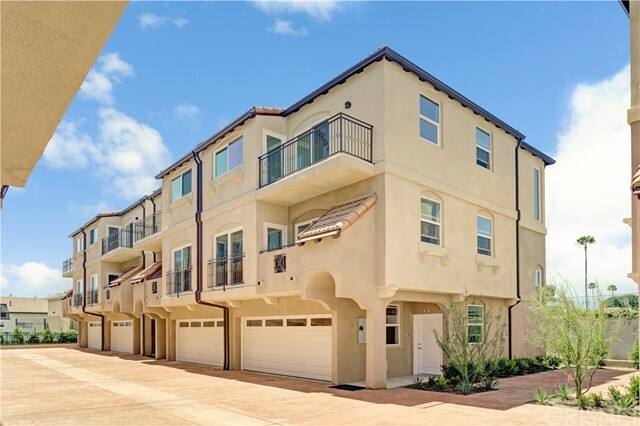 Walking distance to the brand new Olivio Town Center and easy access to the 118, 405 and 5 freeways! 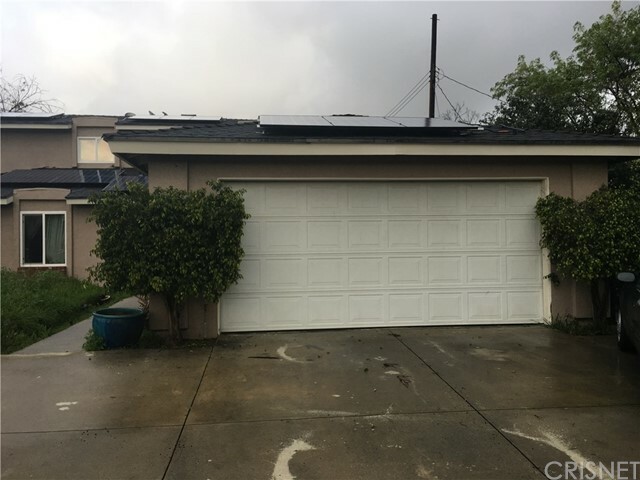 Other features include newer exterior/interior paint, direct access from the finished garage, newer carpeting and much more!" "Highly sought after NEW CONSTRUCTION. Discovery New Homes, located in beautiful Mission Hills. The builder, California Home Builders is known for it's Everything's Included design, quality, superior customer service and smart features. 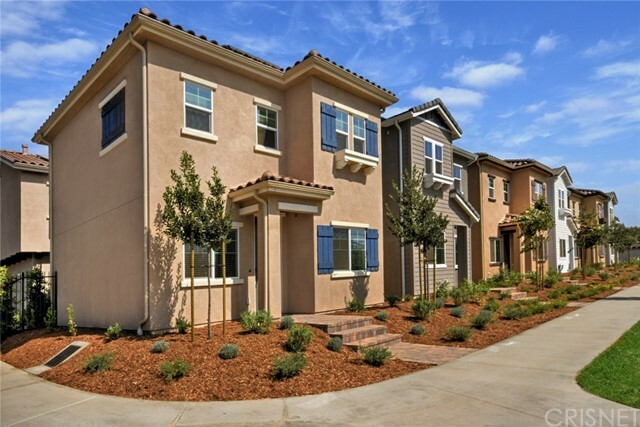 This community of just 12 new homes has 3 different floor plans to choose from. All plans feature four bedroom and 2 and 1/2 baths, with professionally designed interiors that include, shaker cabinets and quartz counter tops with hand-set tile back splash through-out. Carpet, tile and upgraded wood-look laminate floors are installed in every home. These smart homes also include, home automation system that will control front-door camera, lighting in two zones, garage door, front door lock and thermostat. Night lights at outlets, built-in USB chargers, cool-rated roof tiles, energy efficient stainless steel appliances and LED lighting. With direct-access two car garage and landscaped exterior these highly upgraded homes are truly turn-key and ready for a quick close. * Photos are of Model Home." "Simple pleasures -- single story 3 bedroom 2 bath pool home! Comfortable living room with used brick raised hearth fireplace plus formal dining area off living room. Updated kitchen with granite counter tops and back splash, stainless steel appliances, recessed lighting, breakfast nook and tile flooring with upgraded baseboards. Ceiling fans in master bedroom and one secondary bedroom. Nice sized laundry room! Enjoy relaxing in the large yard with covered patio, sparkling pool and manicured lawns! 2 car attached garage. Great location!" 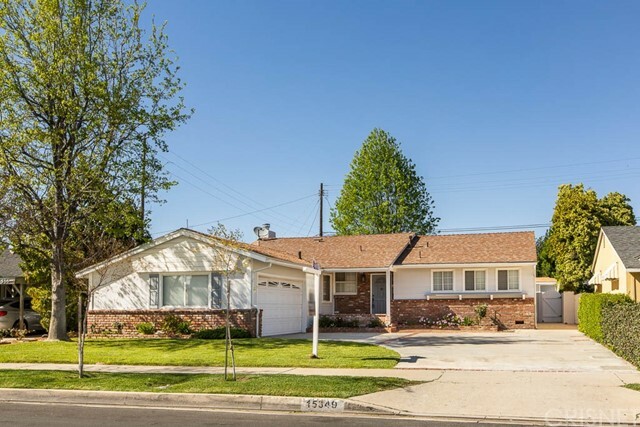 "This beautiful Mission Hills home has been meticulously cared for by the same family for over half a century. It is conveniently located only minutes from all of this charming community's vast amenities. You will enjoy the spacious chef's kitchen with its illuminating natural lighting, and the generously sized family room which has a comforting fireplace to warm you on chilly California evenings. With 3 spacious bedrooms, 2 bathrooms and the pride of ownership throughout, this lovely family home is ready to be the host to your family's memories. 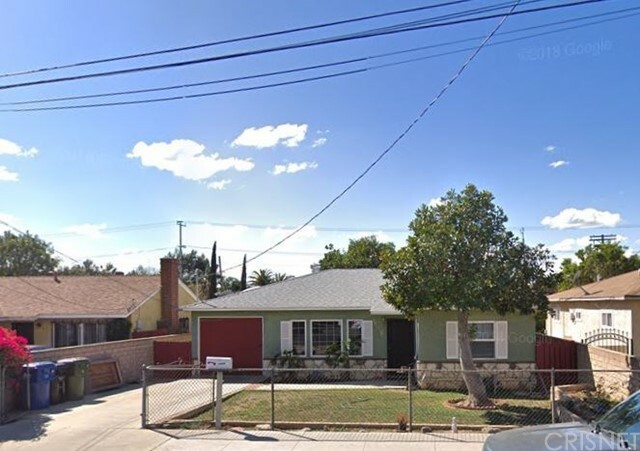 This treasure of a home has a newer roof, central heat and air with a newer HVAC system and copper plumbing. Leisurely enjoy the lush back yard featuring a large screened-in patio perfect for dining al fresco. Beautifully colorful foliage surrounds the yard which includes your own walk-in greenhouse tent offering you the potential of having an organic garden or calming plant paradise. And that is only the back yard. The sprawling front yard has a large lavishly landscaping lawn area affording you superb curb appeal. This home is truly a treasure. Offers must be submitted before 5pm on Tuesday 4/15/19." 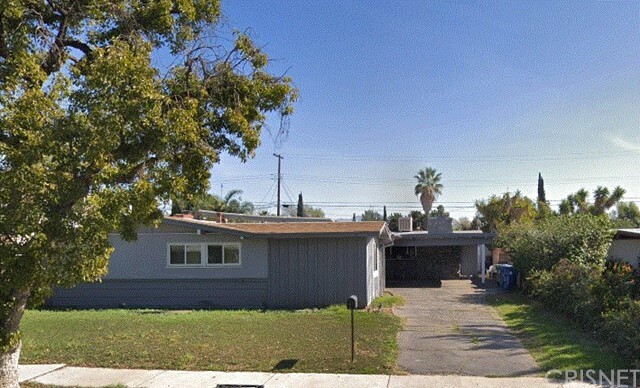 "SFR This is a centrally located home quick access to all freeways. Covered patio. Upgrades include remodeled bathroom and kitchen. 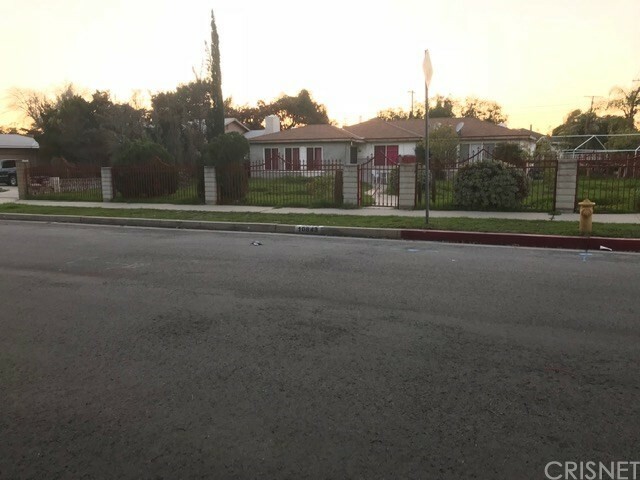 Nice Floorplan in established wonderful neighborhood No HOA"
"YOU LL FALL IN LOVE WITH THIS STUNNING RECENTLY REMODELED 2-STORY TOWNHOME IN LOVELY LASSEN VILLAGE. THIS QUIET LIGHT + BRIGHT UNIT IS LOCATED AT THE BACK OF THE COMPLEX AND FEATURES TONS OF UPGRADES: BRAND NEW FLOORING, FRESH PAINT THROUGHOUT, NEW WINDOW BLINDS, NEW LIGHT FIXTURES, NEW MIRRORED CLOSET DOORS WITH NEW SHELVES INSIDE, NEW BATHROOM COUNTERTOPS + SINKS. VAULTED CEILINGS IN THE LIVING ROOM + DINING ROOM. THE UPDATED KITCHEN HAS NEW QUARTZ COUNTERSTOPS, NEW SINK + FAUCET+ REFRIGERATOR. THE SPACIOUS LIVING ROOM HAS A COZY FIREPLACE AND A PRIVATE BALCONY. SPACIOUS MASTER BEDROOM HAS IT S OWN BATHROOM. PRIVATE 2-CAR DIRECT ACCESS GARAGE AND A SEPARATE LAUNDRY ROOM WITH WASHER AND DRYER ARE INCLUDED. ENJOY RESORT STYLE LIVING SURROUNDED BY LUSH LANDSCAPED GROUNDS, COMMUNITY POOL + SPA + TENNIS COURT. LOW HOA! NOT FHA APPROVED. ***LIVING+DINING+MASTER PHOTOS ARE VIRTUALLY STAGED***"